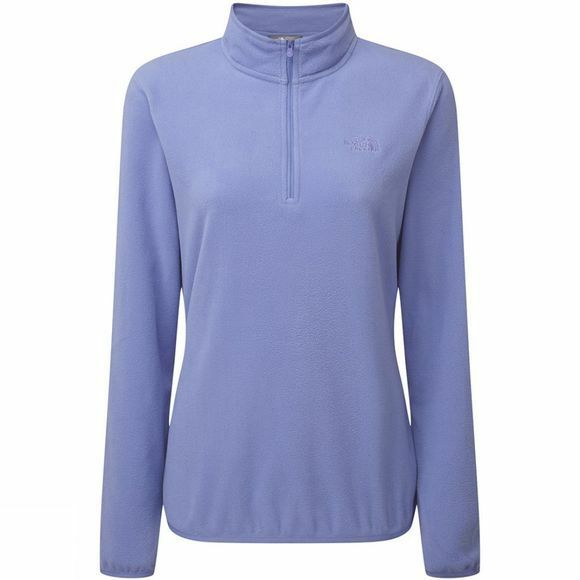 The women’s Cornice ¼ zip fleece from The North Face is a versatile and comfortable fleece which works perfectly as a midlayer for whatever the weather. This quarter zip fleece is made from 100% polyester and features an excellent warmth to weight ratio making it ideal for casual wear or layering with your favourite outdoor gear. Not only is the Cornice fleece warm but also has great moisture management properties making it ideal for whatever the outdoors throws at you. Add this versatile fleece to your outdoor gear collection and be ready whatever the weather. Not the Fleece you’re looking for? 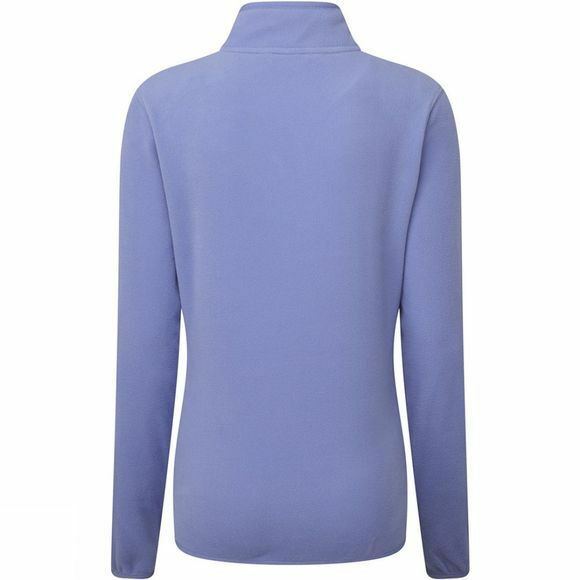 Take a look through our large range of fleeces.